Danyle Hepler, Client Leader and Senior Scientist, provides her perspective on the potential impact of the ISO 45001 in this technical brief. Vapor Intrusion Practice Leader Rich Rago offers an analysis on the new data. Eric Mears provides guidance for identifying aggregate resources and developing strategies and policies for protecting those resources. The use of trenchless technology in urban settings is firmly established, and the Atlanta Streetcar HDD project demonstrates how well it can succeed. Karin Holland summarizes how organizations and communities are preparing for climate change impacts. Innovative design solutions and collaboration saved about $9 million during the construction of the new Sakonnet River Bridge in Portsmouth and Tiverton, RI. Karin Holland, Senior Sustainability Specialist, and Dennis Carlberg of Boston University explore how climate resilience planning can mitigate risks and costs. Melissa McEwen, Meredith Hargreaves and Steve MacIntyre discuss how campus facilities leaders can unlock the hidden power of Lean. Haley & Aldrich staff contributed to this Urban Land Institute (ULI) Boston/New England publication. Peter Bennett and Murray Einarson discuss a new screening method to complete a site conceptual model and analyze groundwater from monitoring wells. Michael Basel and Paul Tornatore discuss industry trends from Battelle’s Ninth International Conference on Remediation of Chlorinated and Recalcitrant Compounds. What lessons can Lean manufacturing teach sustainability pros? Ben Chandler, Sustainability Leader, explores the three pillars of lean through the manufacturing industry. 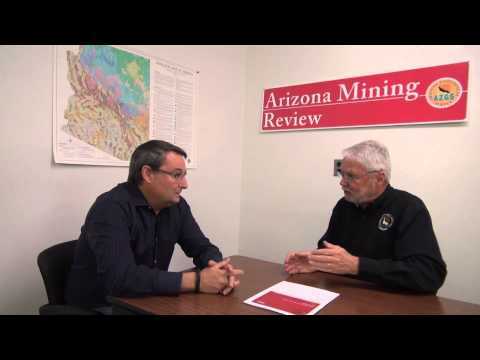 Eric Mears, Vice President and Mining Market Segment Leader, in a video discusses an authored document for ARPA. Can your heating and cooling system provide an income stream? Kathleen Dorsey provides a brief field guide for the evolving Renewable Energy Credits (RECs), and what they mean to the built environment. Steve MacIntyre, Haley & Aldrich Lean Integration Leader, explores seven strategies for a successful lean integration.